CGTV is a high level TV, film, and entertainment program designed to help connect talent to the industry. Talent is guided by top celebrities from ABC, NBC, CBS, Disney Channel and Nickelodeon shows including CSI, 24, Modern Family, The Suite Life on Deck, Disney 365, Drake & Josh, The Suite Life of Zack and Cody, Austin & Alley and Good Luck Charlie. CGTV: We have people on TV! Take a quick peak at our success stories! 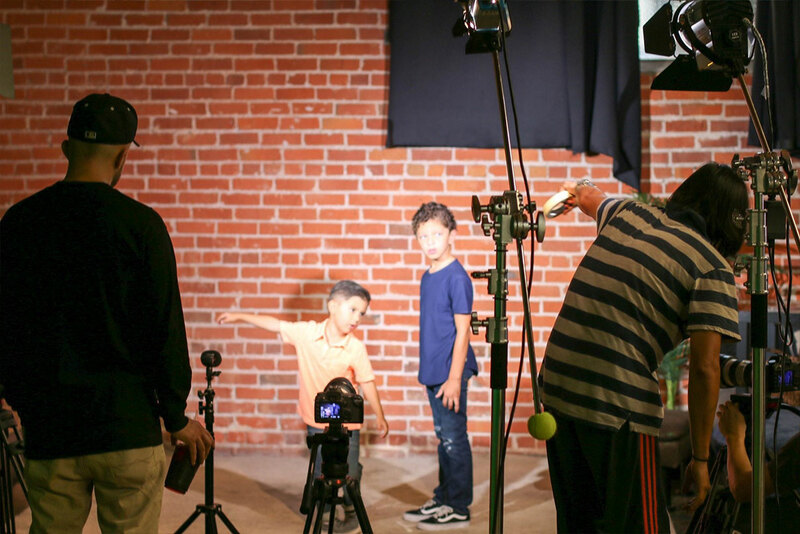 Some of our kids have been on Disney Channel original shows, Nickelodeon, Commercial’s and many great movies! Our list keeps growing. Are you next?! This is a great resource for our CGTV parents. Take a look at what other parents have to say about our program! Exclusive training videos provided to our CGTV talent only. This is a password protected page and only available to those invited to attend CGTV in Hollywood. Click here for our registration page. Occasionally, there are people out there saying we are a “scam”. Typically, these are from parents that can either A. Not afford the program B. Don’t want to pay for the program or C. Have never attended/participated in the program. https://cgtv.la/wp-content/uploads/2018/09/Hector-David-Jr-1.jpg 1150 510 R'Mante https://cgtv.la/wp-content/uploads/2018/10/CGTV-Logo-300x106.png R'Mante2018-09-01 00:00:392018-11-01 19:10:56Hector David Jr.
CGTV is in Boston, Massachusetts. Adrian has discovered and trained stars like RJ Cyler who STARS in the “Power Rangers” Movie and Jackson Robert Scott who stars in the Stephen King movie, “IT!” Adrian helped RJ Cyler, Jackson Robert Scott, Bex Taylor Klaus and Vancouver’s very own TV STAR Jaiven Natt from “When Calls the Heart!” Who’s next Boston, Massachusetts?!?!?! - Workshops with Celebs, Producers & Casting Dir. - Train and work with celebrities on TV right now! - Perform your skills in front of the RIGHT people! Wait a sec? You didn’t name this show “Raven’s Nest”? You missed terribly and I already feel like I’m more than qualified for an executive position, or at least one where I get paid to name these programs. I do side acting and majoring Drama so I’d love to fulfill my dream! Def will look into it! Man..... I don’t want any of what was given to Orlando Brown... I’m good! I want to be on TV Olivia but im fifty. Can you help? Ravens home? I still call you Olivia. "Hey Mr Huxtable? can i have a cookie?" This is the best I have seen Raven in YEARS. She's beautiful here. When did Raven start looking like herself again? How did I miss this? Jon Weber Marissa Jarvis Mandy Ryan Mandy you can still achieve your dreams!! CGTV is in Providence, Rhode Island. Adrian has discovered and trained stars like RJ Cyler who STARS in the “Power Rangers” Movie and Jackson Robert Scott who stars in the Stephen King movie, “IT!” Adrian helped RJ Cyler, Jackson Robert Scott, Bex Taylor Klaus and Vancouver’s very own TV STAR Jaiven Natt from “When Calls the Heart!” Who’s next Providence, Rhode Island?!?!?! Wish I had the money/car/perfect smile to do this. CGTV is with Adrian R'Mante in Helsinki. Adrian has discovered and trained stars like RJ Cyler who STARS in the “Power Rangers” Movie and Jackson Robert Scott who stars in the Stephen King movie, “IT!” Adrian helped RJ Cyler, Jackson Robert Scott, Bex Taylor Klaus and Vancouver’s very own TV STAR Jaiven Natt from “When Calls the Heart!” Who’s next Helsinki?!?!?! CGTV is in Brussels, Belgium. Adrian has discovered and trained stars like RJ Cyler who STARS in the “Power Rangers” Movie and Jackson Robert Scott who stars in the Stephen King movie, “IT!” Adrian helped RJ Cyler, Jackson Robert Scott, Bex Taylor Klaus and Vancouver’s very own TV STAR Jaiven Natt from “When Calls the Heart!” Who’s next Brussels, Belgium?!?!?! Suite Life of Zack and Cody, wasn't this from Disney Channel? Like Raven's home too? When do the auditions start ? Oum Firdaws faut trop que on re regarde ca! Alicia Jacob C'est ton moment ! Maaike komt mijn babyface toch nog van pas?? CGTV is in Luxembourg, Luxembourg. Adrian has discovered and trained stars like RJ Cyler who STARS in the “Power Rangers” Movie and Jackson Robert Scott who stars in the Stephen King movie, “IT!” Adrian helped RJ Cyler, Jackson Robert Scott, Bex Taylor Klaus and Vancouver’s very own TV STAR Jaiven Natt from “When Calls the Heart!” Who’s next Luxembourg, Luxembourg?!?!?! What is the lifetime prices and things? Ilaria Rosati perché non sono venuto in Lux quando avevo 20 anni??? 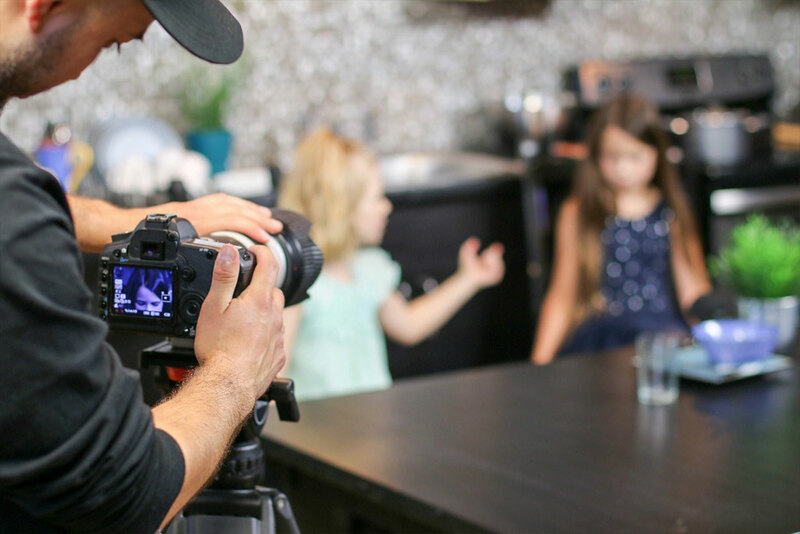 CGTV is an exclusive TV & Film Training Program that teaches the necessary skills to be successful in the industry as well as providing mentoring and networking opportunities not found elsewhere. Participants are selected based on their natural talents through an audition process including script reads. 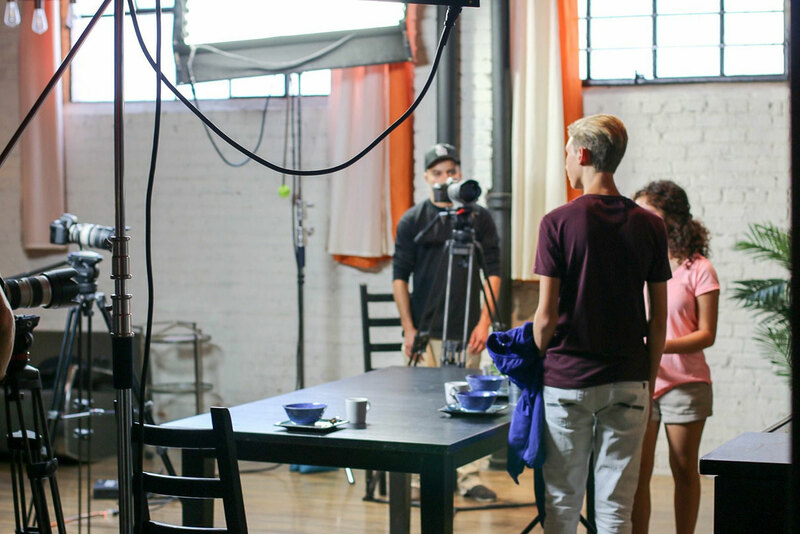 Participants then take an online course to learn the ropes of audition techniques, self-promotion and marketing within the industry. Our course curriculum can be viewed here. A week of in-person training follows and includes mentoring by industry veterans. The program concludes with a “Grand Finale” open audition; where founder Adrian R’Mante’s extensive industry contacts are in attendance, allowing the graduates to network further and create career opportunities.